Getting together with the S family for their last session in their baby girl's First Year package was lots of fun! 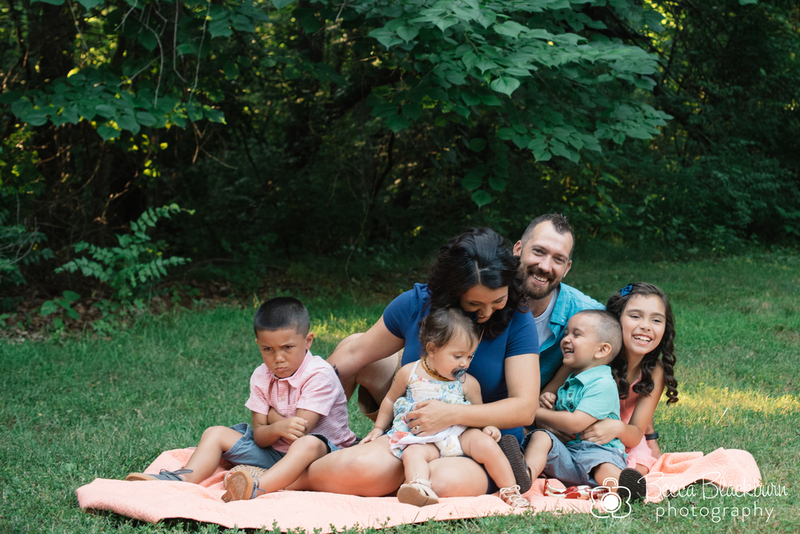 It's been neat to watch them grow as a family over the last year — not just their youngest girl, but all of the kids have grown up so much since their maternity session last spring. Enjoy these favorites from their session this summer! 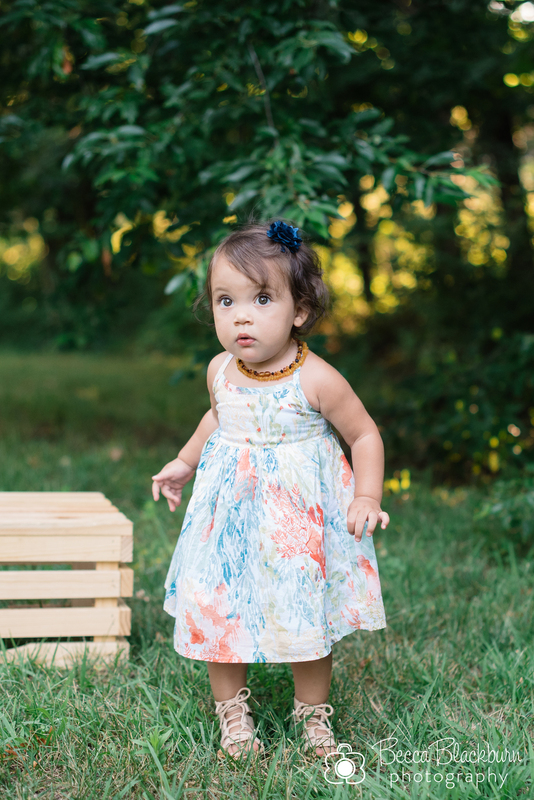 Interested in booking a family session or a Baby's First Year package? I'd love to talk with you. Please contact me here.